The perfect family home! 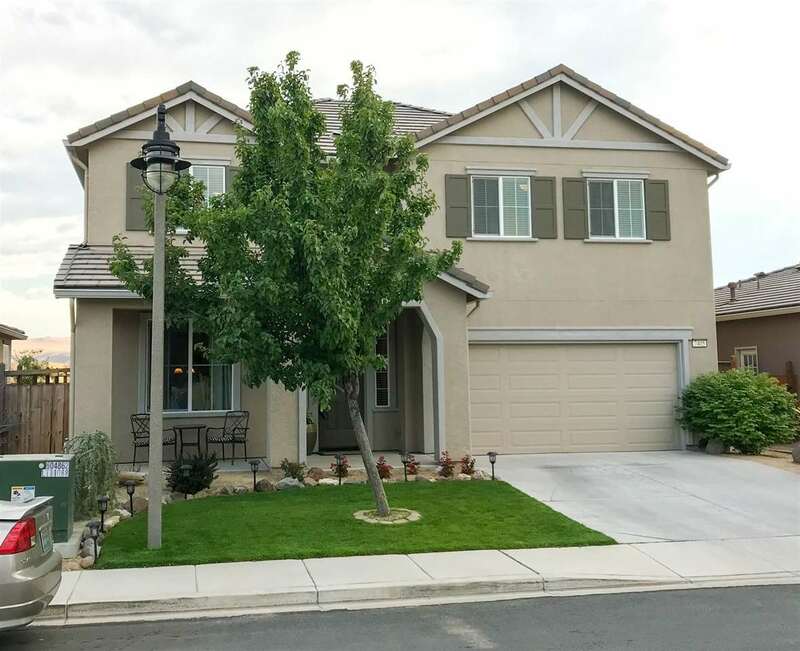 Located in a very desirable, gated community, in the Wingfield Springs area. This home has only had one owner and has been beautifully maintained. Look for the 3D Virtual Tour!!!!! Selling Office: Ryder Homes Realty, Inc.